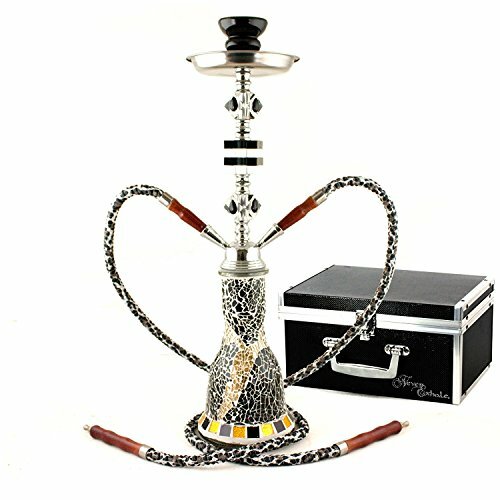 This 20 inch quality hookah is an example of modern production applied to an old tradition. Please contact your seller if you have any broken parts or any other issues due to shipping damages. Please contact your seller if you any parts are delivered broken due to shipping damages. They are here to help, 24/7, satisfaction guaranteed.